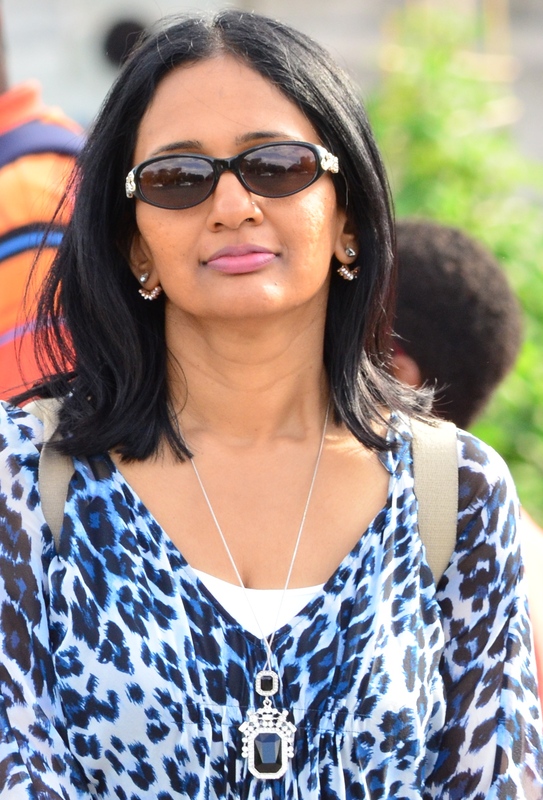 My name is Veena Prashanth. I am thrilled you are here because I know I can be of help to you! First let me tell you a little bit about myself. If you have struggled or are struggling to make it big in the world of online marketing, we are not much different. Keep reading to find out how I got here, where I’m going, and where I can take you. I was born in India. My dad was a mechanical engineer and my mom was a teacher. Both my parents worked extremely hard to give me and my brother everything we wanted. They never complained about anything. The only thing they wanted out of us was to excel at whatever we did and never give up. My parents positive outlook has rubbed off on me. I don’t give up because I know my parents will be disappointed in me if I did. I just want to make them proud. I was always one of the top students – from the first grade all the way through college. I wanted to be the top student in my grade, but it didn’t matter who was #2, #3, #4 etc. I am very competitive by nature but I don’t compete with specific individuals. I just want to be the best that I could be. I don’t want to push anyone down just to reach the top. I completed my Bachelor’s in Computer Engineering from a reputed college in India. Yes, I am a techie. I saw how my father worked his way up in the corporate world, so that’s what I wanted to do. I got a job in one of the top software companies in India. A year later, I got married and had to quit my job to move to a different city. I landed a job in another top software company and my corporate journey really took off from there. My work brought me to the US (Maryland) a couple of times. I fell in love with this country that I now call home. 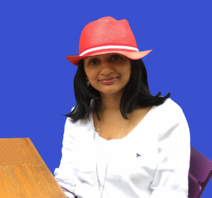 I moved to the land of opportunities – New York, USA, in the year 2000 with my family. I worked for AT&T as a technical architect (developer) but quickly rose to the top of the organizational chain and became a Senior Technical Director in a few years. But of course my journey had a lots of ups and downs. There were a lot of doubters who had their reasons to disrespect me and question my rise to the top. I felt hurt, frustrated but I never gave up. Even in this day and age, it’s not easy being an ambitious and a driven woman entrepreneur. I am always inspired by the stories of successful women, what obstacles they encountered, how many times they were judged and disrespected by different people along their journey, made to feel guilty about being committed to their work, and how they overcame all hurdles in their path to realize their dreams. I tear up when I think about the struggles I had, everything I had to endure and how I was judged, but without those struggles, I wouldn’t be the person that I am today! When you are a good person, do things the right way and have a never give up attitude, bad experiences will only make you stronger. It did that for me! My life involved just 2 things – my work and my family. I had no time for anything else. I worked very hard to balance my work and still spend quality time with my 2 young kids. Anyway, luckily for me, my boss believed in me. He recognized my potential and promoted me without bias. I won several performance awards at work but I always felt constrained by the work politics, funding and budgeting process. Being innovative did not help because I could not do everything I wanted to. It was not my own company. Everything had to go through the approval chain and the slow process frustrated me. There weren’t a whole lot of motivated people. I could not do things at my pace. I felt I knew too much to be wasting my time working for someone else. I finally quit AT&T in 2009. 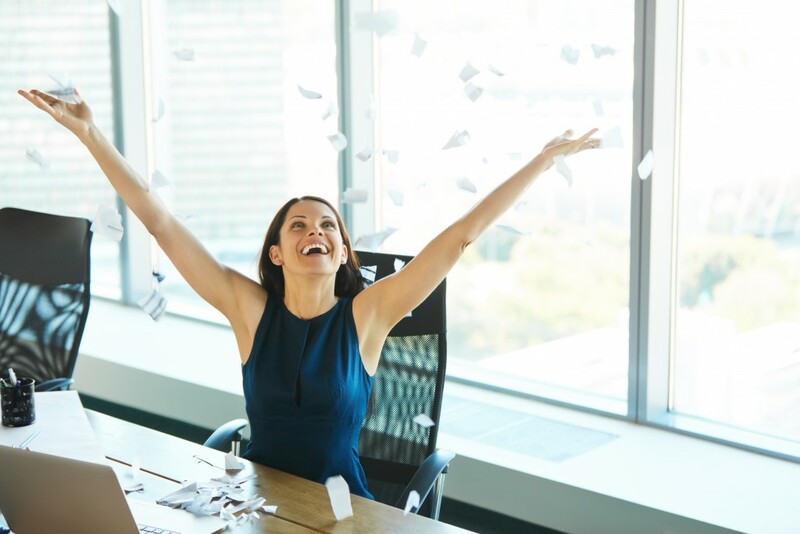 Given my contributions to the company (I felt I was doing the job of 10 people), performing at a very high level, I thought I was as indispensable as it gets. I assumed that I was going to get a call from the HR begging for me to stay. But the moment I submitted my resignation letter, I was already forgotten. I was just a number! I was ready to fly to much greater heights but this time on my own terms! No more of working for someone else. I was done with my corporate life. The opportunities and possibilities in the online world are limitless! If you are committed, willing to work hard and stay focused on your goals – there is no way for success to not find you! I have worked my way up from the bottom. I have achieved everything in my life through hard work and perseverance. I started my online journey in 2009 with a membership plugin called DigitalAccessPass.com (DAP). DAP is widely considered one of the TOP Membership Plugins in the world today – – used by over 25,000 users and 40,000 websites worldwide. 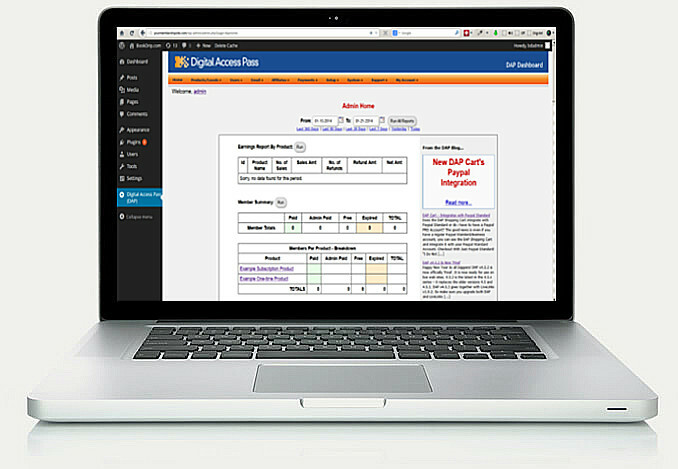 DAP Offers an End-to-End, Total Membership Site Automation Payment Processing, Content Delivery, Email Marketing – In One Single Tool. I moved to sunny San Diego with my family in 2010. We love it here – great people, great city! Back in 2010 (in fact it’s true even now), a majority of membership site owners offered Paypal as a payment option on their web sites. 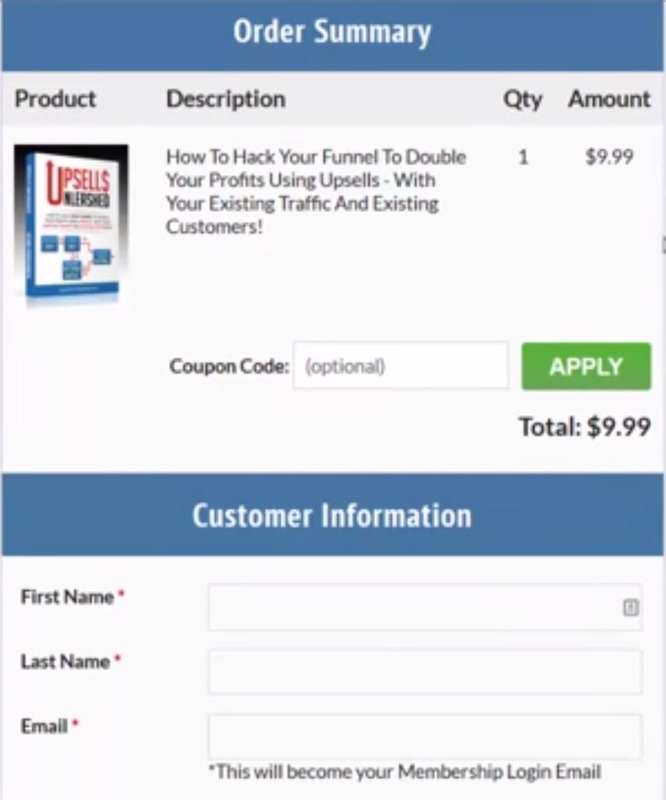 There was a glaring need for an upsell software that would automatically take buyers through an Upsell Sales Funnel using just a regular Paypal Standard (Business/Premier) account, where the buyers could pay using just their Paypal account, without the site owner having to sign up for a merchant account with expensive monthly fees and per-transaction fees. 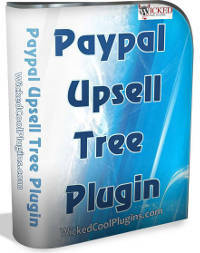 I pioneered one of the first ever ‘Upsell Plugin for Paypal Standard‘ back in 2010! The limitation of this plugin is that it does not accept credit card payments. The buyers can only pay using their Paypal account (2-click upsell). There was no way around it because Paypal Standard did not have the APIs to support credit card payments in an upsell flow. To overcome this limitation, I developed a Full Fledged Shopping Cart software with a built-in 1-click upsell module that integrates with Paypal PRO, Authorize.net and Stripe. The DAP Shopping Cart plugin is one of our most downloaded software programs to date. It makes the implementation and automation of 1-click upsells almost effortless. The DAP Shopping Cart only works with DAP Powered Membership Sites. Next, I wanted to develop unique WordPress Plugins for Marketers that helped increase traffic, user engagement and sales. I founded WickedCoolPlugins.com in 2012! 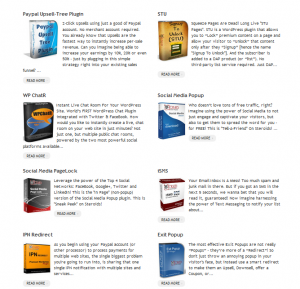 It included plugins for Social Traffic Generation, Content Locking, Signups, Affiliate Marketing, Upsells w/ Paypal, Text-based Marketing, and a whole lot more. The launch was a huge success! Every plugin we sell at WickedCoolPlugins.com (WCP) offers something unique to online marketers. I like having a good bank balance (who doesn’t!) but money has never been the motivation for me. I am very ambitious and driven, but it’s never for the money. Success means different things to different people – but for me, success is about respect, recognition and appreciation. I want to be known as being the best at what I do. 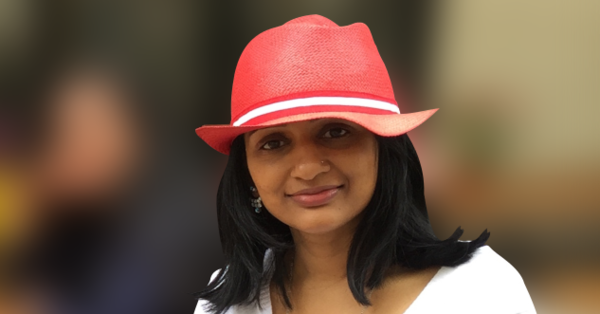 I want to be appreciated for innovating, for creating tools to help our customers succeed, for being there for the customers and not disappear to work on the next big thing after every product launch. My years of experience in coaching and training clients on the best and the most optimal ways to set up sales funnel and monetize content, along with my experiences in developing multiple upsell plugins and implementing upsells with great success in my own businesses, resulted in my first book – Upsells Unleashed! It was an Amazon category #1 Best Seller in just two days after launch! 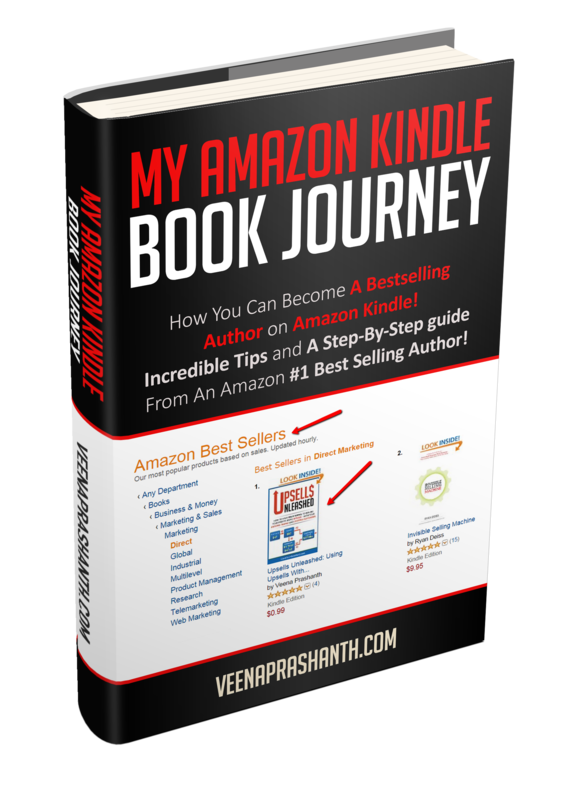 My new book – ‘My Amazon Kindle Book Journey‘ has everything you need to know to publish your own Amazon Best Seller! It’s packed with actionable tips, strategies and steps for your publishing success! And I am giving it away for FREE so it can benefit all authors looking to launch their book on Amazon. When you are passionate about providing great value and have an inherent desire to serve rather than sell, good things automatically happen! Yes, I care about my customers with a passion. I want to raise the level of ambition of my clients and customers where they would want more out of their businesses and know exactly how to get more out of it! Today, everything I do is about helping small business owners like YOU get results, from your online businesses. I have so much experience in this field that I know you can benefit from it. I am not a marketer who just talks but does not deliver. I am a techie first. I don’t just say things, I know how I can actually make things happen and what tools and software will get you to your ultimate goal. Just signup here to receive my free report. This way I can continue to send quality content your way. And thank you, thank you, thank you for stopping by and reading about my journey. YOU are my business. And my business is to help YOUR business thrive! “Don’t wait and hope for things to come to you! Take action.